Microsoft recently released the Fluent XAML Theme Editor preview. it is a tool that enables the users to set desired colour themes for applications. Microsoft recently released the Fluent XAML Theme Editor preview. 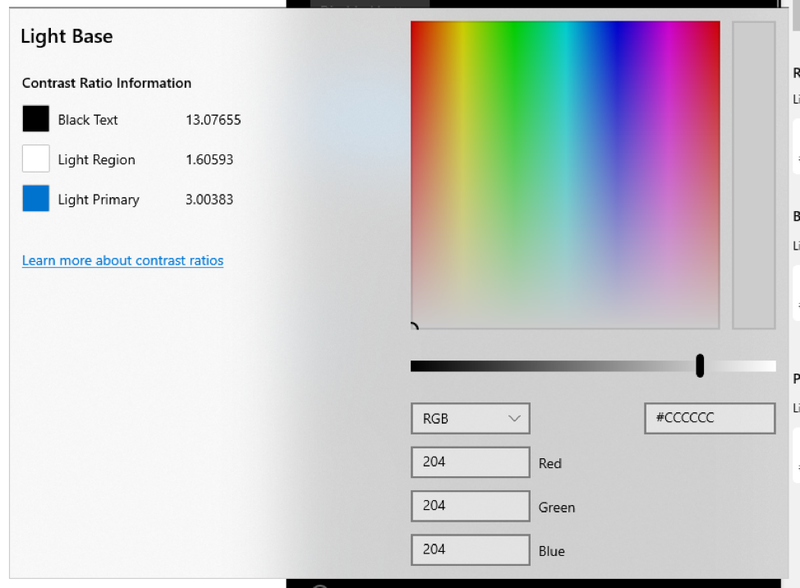 It is a tool that enables the users to set desired color themes for applications. 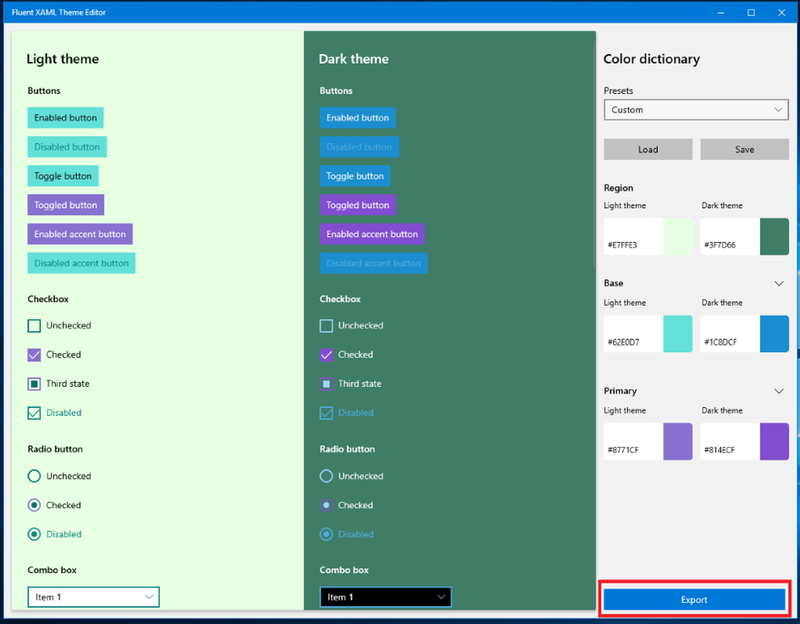 The preview shows how a user can choose three major colors from within the dark and light themes in the right-hand properties labeled color dictionary. There is a “Region” setting where the user can select the background color upon which, everything will be based on the location. “Base” is other controls’ backplates and their temporary state visuals like during hover or press or the contrast of stuff like text on the background colour or region. Lastly, “Primary” which is the accent color. Colors of the settings mentioned can be customised as per the theme. The application will be set to default as manufactured so after customizing, save the changes and users can have access to it in their saved theme file location. The tool also provides the user with a list of contrast information to ensure that the theme is contrast compliant with a ratio that has been set as per the theme that has been set. To export the theme to the application, the developer just has to click the Export button at the bottom of the Colour Dictionary properties panel that will be followed by an unnamed ResourceDictionary stub that refreshes if you change the colors you have re-imported. To know the full process in detail, read Microsoft’s official preview blog. Developers who are interested can try out the preview on GitHub. Microsoft Releases Windows Template Studio 3.0.